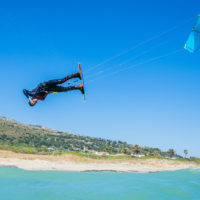 The BAKS Distribution Group (Bay Area Kitesurf, Inc.) was founded in 2006 by Nicolas Ostermann (President & CEO) and Bruce Johnson (VP & Ops Manager). 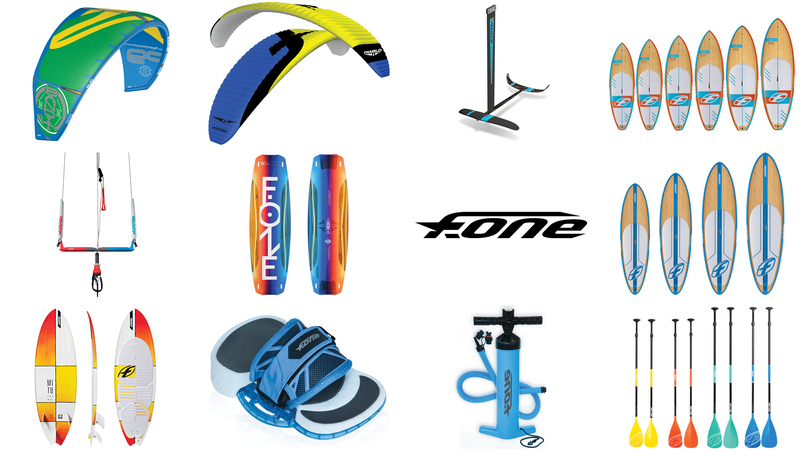 BAKS are the exclusive North American distributors for F-One (Kiteboarding and Stand Up Paddling brands); Manera (F-One accessories brand), Underwave (Watersports Accessories) and Ocean Sports (Sunglasses & Helmets). We offer Top quality products with top quality support. 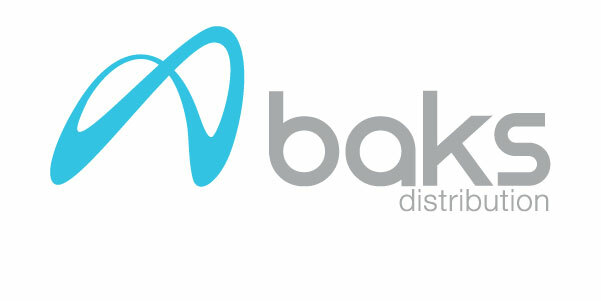 BAKS Distribution is a friendly team that strives for excellence and is passionate about what they do. We stand behind our products and offer full support, online resources and help to set our Retailers up for success. Territories: BAKS covers the United States, Hawaii, Puerto Rico, Mexico, all Central American countries, the Caribbean’s and part of South America (Colombia, Peru, Ecuador). Our warehouse is in South San Francisco, we offer EX-Works SSF to all dealers in the US and to our export accounts. Stocked with the latest gear, parts, accessories and most of the time everything you need right in San Francisco, California ! We are encouraging our retailers to pre-book, this will allow you to take advantage of volume discounts, giving you terms for making payments upon credit review, and ensure that we have the products you need in stock when you request them. Various programs are in play for Schools, Brand Ambassadors, and of course Demo Gear for your shop. BAKS Operations: Think twice, act once, we distribute high quality and well established brands that we use ourselves on a regular basis! Our team makes sure the brands we sell are a good fit for your business and are here to back it up. BAKS has a full time sales of representatives to help you with purchasing decisions, brand questions, and overall support helping you succeed in selling the products we distribute. Quivers e-commerce solution: Designed to empower brands and distributors like us to connect with their retailers. The Quivers software allows both users to build their networks, increase sales and resolve channel conflict. As a retailer, you will be able to claim online orders that originates from our site if you have the product in stock. This program is only available for US based customers. More information at Quivers.com. Customer Service: We strive to withhold the highest customer service for the products we distribute. Quality support is important to us, and we are here to help and support our dealers. We want you to be set-up for success and here at BAKS we have a team in place to do so. Technique clinics, gear demos, shop events, and contests are all things we like to support and be a part of. Ambassador Program: At BAKS, we are always looking for riders with the same passion we share in all the disciplines we represent: SUP Race, SUP Waves, Kiteboarding Freestyle, Waves, Snowkiting, Foil, etc… We do have a comprehensive ambassador program. An ambassador is a person that is at a minimum an advanced rider and that will help represent the brands we carry and help local shops or reps with participating in and/or organizing local events, demo, contests, etc… You will get great gear deals in return. If you are interested and want to have a more active role within the kiting or SUP community, you can contact rider@bayareakitesurf.com by sending some videos of you and a resume. Dealer Secured Website: Access visuals, advertising, flyers, catalogs, products specs and pictures, action and lifestyle pictures for all brands. All the contents can be used on any authorized and certified BAKS Dealers website and social media pages. is a French company specializing into the production of kitesurfing and paddleboarding equipment. Founded in 1989 by Raphaël Salles, the company has grown exponentially with no ceiling! As an original kiteboarding pioneer in France, Raphaël established himself with hard work, late nights and spent lots of time testing gear on the water. 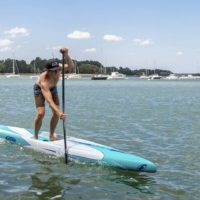 Also producing Stand Up Paddleboards and paddles since 2011, he has expanded and developed a complete collection since then. F-One is always in direct contact with the field, listening to the feedback from the schools, distributors, retailers, pro-riders and locals. This diversity directly enriches the F-ONE range and enables us to anticipate ahead of the coming trends. By developing a range of equipment characterized by constant innovation, safety, comfort, power and maneuverability, our mission is to meet and exceed the expectations of all those passionate about watersports. F-ONE would not be complete without an accessory brand to follow in its footsteps. Using the highest quality materials, innovative and sharp looking designs, the MANERA collection appeals to the true watermen. Manning the operations of this company is Raphael’s son, Julien Salles who has absorbed a lot of what his father has taught him. Manera creates innovative products that target the lifestyle of a watersports fanatic. 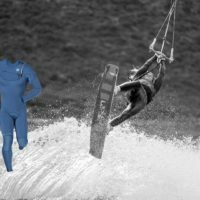 Products include wetsuits, harnesses, board bags, apparel and accessories for paddleboarders , kiteboarders and more broadly all watermen. There is more to this brand than one might think, driven by passion, these products are designed to enhance the feeling you get before and after each and every session you take. Whether it be paddle surfing your favorite home break, kitesurfing in the beautiful San Francisco Bay, or walking through the town, Manera products are built to last and will be included in some of your favorite lifetime memories. 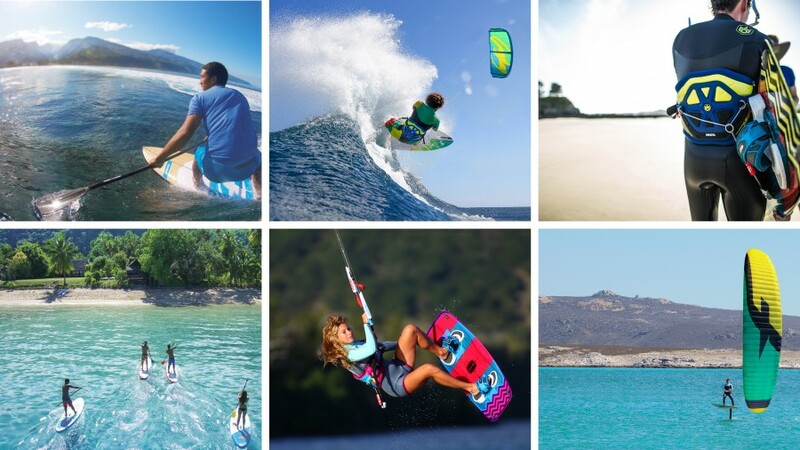 We are the North American distributor of Underwave, an Italian based company that makes premium water sports accessories (wetsuits, technical apparel, harnesses, clothing, etc…) for kiteboarding, stand up paddling, windsurfing, etc.